Ladies and gentlemen, familiarize yourself with the name Dreamcar! That is the moniker of the new band featuring AFI vocalist Davey Havok backed by the instrumental section of No Doubt. 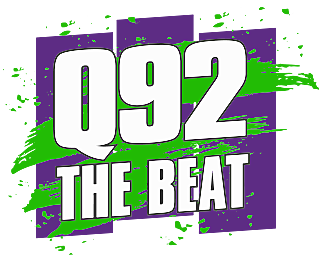 Earlier this year, it was revealed that a project featuring Havok, Tony Kanal, Tom Dumont and Adrian Young was in the works, and given that Gwen Stefani was promoting a solo record and spending time on the NBC singing competition series The Voice, it appeared to be the perfect outlet for the No Doubt members to find another outlet while she was busy. Speaking with KROQ radio personality Stryker back in February, Havok stated, "I’m not singing for No Doubt," adding, "We have songs that are fully complete. No name, but complete songs. And, it’s just a great time. It’s really fun. I don’t know what to call it. It’s great. I think people will really like it." As for the band name announcement, the guys offered up the news with a simple social media post. Check out the Instagram tease promising new music in 2017. Stay tuned as more information about the future of Dreamcar is revealed. And also look for AFI enjoying a big 2017 with their tenth studio album, AFI (The Blood Album), due on Jan. 20.